Promotional codes may not be redeemed for education, gift certificates or refurbished bikes. Thank you for ordering with Mad Dogg Athletics Europe! If you placed your order on our website you will receive a confirmation email with your order number. If you have made a mistake on your order, please notify us immediately either by phone or by email. We will make every attempt to correct your order; however, if your order has shipped we will be unable to change any portion of your order. See additional information under Return Policy and Procedures. Occasionally we sell out of an item faster than expected. If this occurs, you will be notified by a rep, the item will be placed on backorder and you will be given the choice to either wait for the product or receive a refund. Mad Dogg Athletics Europe is committed to 100% customer satisfaction. Returns or exchanges are accepted within 14 days of the original purchase. Please enclose the invoice and/or a note with the reason for return. We recommend returning your items using an insured, traceable shipping method. We are not responsible for items lost or damaged during the return shipping process, nor are we responsible for return postage. Original shipping charges are not refundable. Once your return has been received, inspected and processed, your refund or exchange will be processed immediately. Product returns that are received either damaged or otherwise not able to be sold as new will be evaluated on a case by case basis. If any part of your order is damaged, defective, incorrect or missing merchandise, call us immediately. Check your order and report any discrepancies within 72 hours of receiving your order. Save all the cartons and packing material for inspection. Mad Dogg Athletics Europe will refund shipping costs associated with returning such merchandise. Mad Dogg Athletics Europe Returns Dept. Under our free shipping policy, the original shipping cost will be deducted from all credits issued to the purchaser for Spinner® bikes. 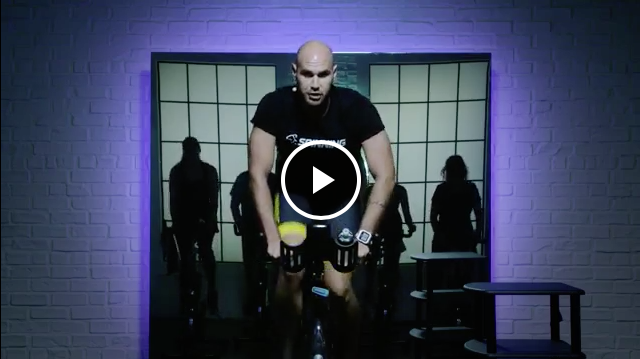 SPIN® Membership is a one-year term of 99€ upfront. 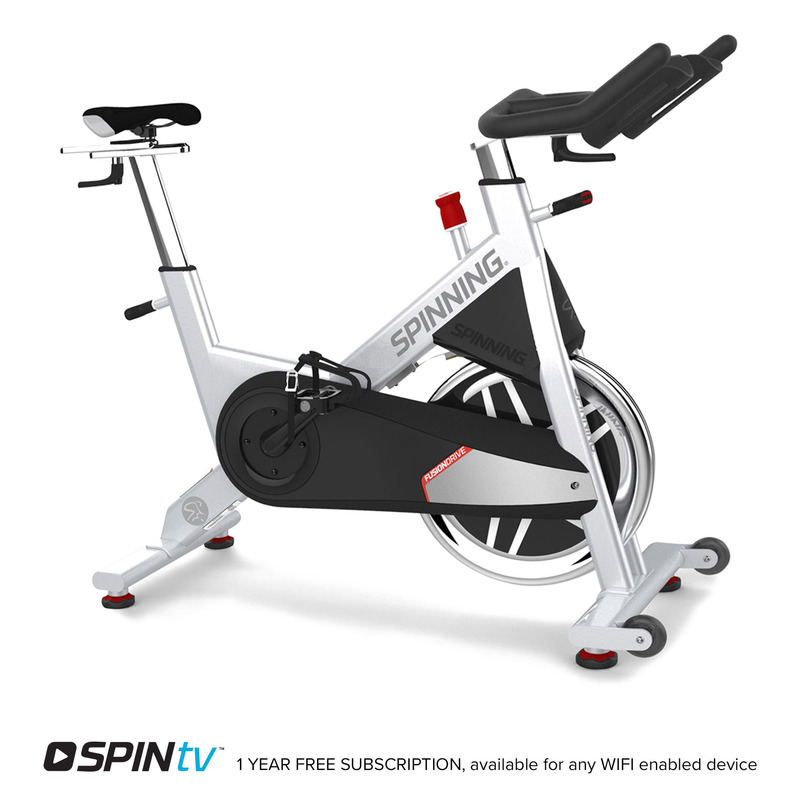 Purchase of SPIN® Membership is excluded from any promotional offers or discounts otherwise applied to customer purchases. 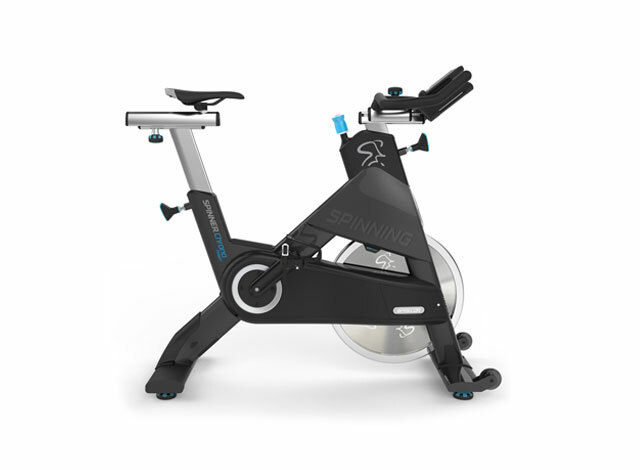 Store credit cannot be applied to SPIN® Membership purchase. The purchase price of the return item minus any applicable charges will be credited back to your original method of payment. We will refund or credit the value of the item, this however doesn’t include designated duties, taxes and custom fees you were charged. Shipping charges are non-refundable. Mad Dogg Athletics strives to provide you with the highest level of customer service possible. However, should that not be the case, we want to hear from you so that we can address any concerns or needs you may have. If we were unable to process your credit card, please check to ensure you entered the correct card number and expiration date, and that the billing name and address match your credit card billing information exactly. Mad Dogg Athletics Europe will appear on your credit card statement. Mad Dogg Athletics Europe is required to collect sales tax. The standard Dutch VAT rate of 21% is already calculated in the prices. Prices shown are in Euros or British Pounds. Please note, that all orders will be charged in Euros. Pricing is subject to change without notice. Mad Dogg Athletics Europe thoroughly checks the validity of orders for fraudulent use and is not responsible for any delays due to verification of orders. We reserve the right to cancel orders without notice if they appear to be fraudulent. Maximum Order Amount: There is a maximum order amount of two Home Spinner® Bikes per online order. Mad Dogg Athletics Europe B.V. is located in Maassluis, the Netherlands since 2004.